It seems that each time an ARC is created from a Word doc into Kindle MOBI a number of formatting errors appear. Amazon and CreateSpace have instructions on how to eliminate some common problems that will prevent a title from being accepted but, from experience, the guidelines do not cover every issue that may arise. Part of the problem is that there seems to be as many different ways of creating a manuscript writing as there are authors. Some of us old timers started writing on typewriters and, at some point, graduated to word processors well before the advent of programs designed for personal computers. Since each word processor had its own set of rules, personal style was influenced by the hardware used. This created a lot of habits that complicate the use of Microsoft Word for producing a manuscript. Here is a non-inclusive list of the known issues author can address and fix in advance of submitting a final version of a manuscript for editing and eventual publication. This list assumes you are using Microsoft Word, but it may apply to other, similar programs like Open Office. Do not use tabs when indenting. 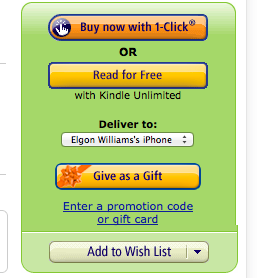 This throws off the spacing in an eBook. Use left justification only. At some point in the finishing stages of the editing process the document will be set for left and right adjustment. Do not use spaces to indent. Again this throws off spacing in an eBook. Regardless of what you were taught in school about two spaces between sentences, that is only used for scholarly work and is not done in novels. In the past typesetters charged by the character, including spaces, so publisher saved money by minimizing the use of spaces. Ensure there are no extra spaces at the end of a paragraph. Ensure there are no extra spaces at the beginning of a paragraph. Ensure there are no extra spaces between words throughout the document. A useful tool for finding extra spaces with Word is showing hidden characters. In the most recent version of MS Word it is turned on automatically when you show paragraph ends. Look for the paragraph symbol in the tool bar. Set the ruler in MS Word to automatically indent the number of necessary spaces at the beginning of a paragraph. Set up the Page Properties to single space between paragraphs. If your manuscript is later set to double space, as it should be for greater ease of editing throughout the process, when the document is converted, so will the spacing between paragraphs. Then, when it is converted to single space for publication, there will not be an extra 1 ½ lines between paragraphs (which is MS Word’s default). Word is designed mainly for business use. For writing a novel it must be adjusted. Book titles and chapter headers that are centered on the page need to be adjusted so that the centering is from the margin edge not the set paragraph indent. This also applies to any special characters used to indicate a change of scene in the body of a chapter. Also End or The End, if you have concluded your manuscript in that way, need to be centered from the margin not the indent. Now, here’s the biggy. Between chapters in a manuscript you will need to insert a page break. This forces the Kindle Conversion to start your next chapter at the top of a fresh page. Otherwise your next chapter will appear immediately after, as in the next line, following the concluding sentence of the previous chapter. Still, that may not be enough. If your chapter ends on the last line of the previous page, you will need to insert the page break at the top of the ensuing page, followed by a new line. 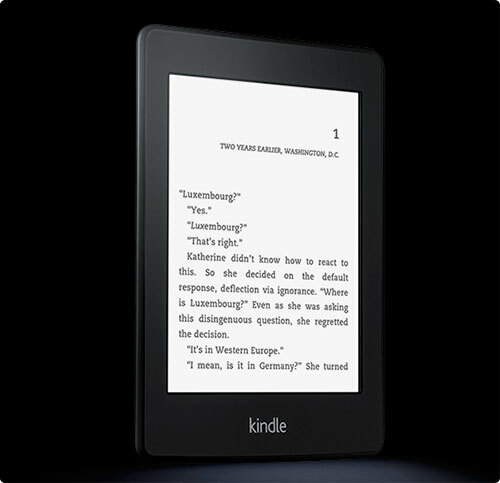 For the sake of having the beginning of chapters look consistent through a book on Kindle, it may be necessary to insert a new line after each instance of a page break. 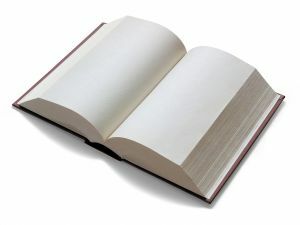 A page break should be used on the title page, the dedication page, table of contents page and each blank page you wish you have in the body of the manuscript. If the table of contents page is longer than a single page allow the document to flow onto the ensuing page. Set the page break at the conclusion of the last page of the table of contents. 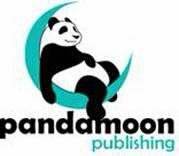 If manuscripts are created according to these standards or adjusted to them prior to submitting to a publisher in the editing process it will significantly reduce the amount of time and effort required for finding all the formatting issues created in the Kindle conversion process. Generally speaking, if the manuscript is set up for Kindle, the CreateSpace conversion will also go more smoothly, as will conversions to ePub and other eBook and print formats. Let me tell you a story, but first allow me qualify things and set the stage so you better understand. I have worked in retail as either a manager, sales association, customer service associate or retail vendor support representative for more than thirty years. Also I was a computer technician from 1997 to 2007. Between 200 and 2007 I worked as the manager overseeing a technical repair shop. Over the years I have trained others and lead discussions about customer satisfaction. I may not know everything but I have a level of expertise. Also I do not believe the customer is always right but understand that my opinion on that matter as a retailer is immaterial because the customer usually if not almost always believe he or she is always right. Now then, with all that out of the way, let’s begin. About a month ago I purchased a Microsoft Surface Pro 3 I5 256GB from Amazon. It came with Windows 8.1 installed. My overall experience with the product has been favorable and until yesterday I did not believe there was anything physically wrong with the device. My problem came about from upgrading it to a Beta version of Windows 10. That installation works, albeit with some expected glitches. The past few days the computers has begun to randomly tell me my computer is “Out of Memory”. In Microsoft jargon that usually has something to do with how memory is allocated by the OS not anything to do with the physically installed memory, which in this case is 8 GB. Also the computer has a problem whenever it boots up in Tablet Mode. The Tablet View appears to crash immediately leaving only a black screen. Since I have a mouse there is a cursor that still moves about when as I move the physical mouse on a mouse pad. As long as the cursor moves the OS hasn’t crashed . It is just some application or overlay that uses the OS that is to blame. In this case it is a new feature in Windows 10 that gives a transparent mask over the background screen that is color coordinated with the desktop theme. (When it works it is pretty cool.) After I give the computer the tradition “Three Finger Salute” by pressing CTRL+ALT+DEL I am able to click on Sign Out and then log back on. After that everything works. It is an annoyance more so than a problem. The combination of the two issues I have with Windows 10 Technical Preview caused me to desire returning the computer to Windows 8.1. When I installed Windows 10 I followed the instruction to a “T” when it came to backing up stuff. I created a USB Recovery Drive. So I didn’t think I’d have a problem reverting to Windows 8.1, but I did. The computer tells me I no longer have a recovery image even though I purposely left the image alone when I created the USB Recovery Drive. The system has the option of deleting it to free up space, but I have enough room in my SSD storage drive. When I tried to use the USB Drive the computer tells me the Recovery image is missing. So, I think – no big deal. There has to be a way to download the image from Microsoft, right? I couldn’t find the image so I logged into Tech Support. I go through the same process with the online tech and we reach the conclusion there is something corrupted. 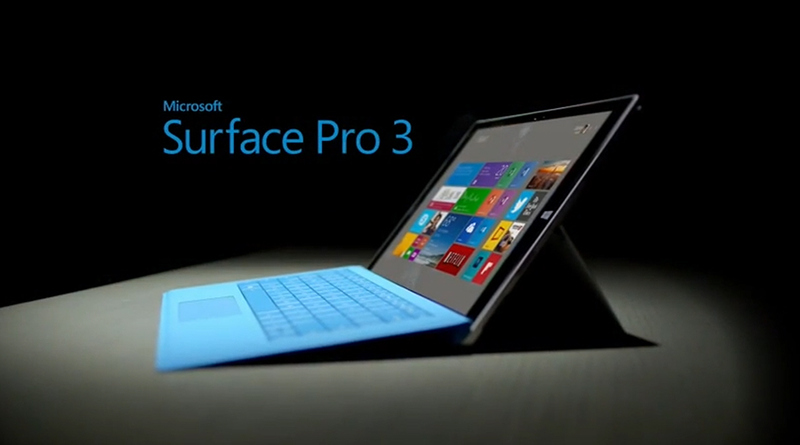 He tells me they will replace the Surface Pro 3. However that’s going to take a few days. I can either give them a credit card for expedited exchange or they can send me the return authorization and once they receive my Surface Pro 3, they can ship me a replacement. I really didn’t to replace my device. All I wanted was a new drive image. And I didn’t want to be without my computer for a week or maybe 3. So I asked if I could do the exchange at the Microsoft Store – there are two in Orlando but both are a bit of a haul from where I live and certainly now within bike riding distance. When I asked the support tech if the in store exchange was possible he assured me it was and said he’d ensure they had a model like mine in stock to exchange and would schedule an appointment for me. I sent my son a text message to ensure he could drive me there and made an appointment for 8PM last night. Based on what tech support told me I expected to go into the store, maybe have to explain my problem to them and perhaps have them check to see that the computer wasn’t otherwise damaged. Bottom line was I would end up with a different computer (likely refurbished) when I left the store. I did not expect wrestling with the 800 pound gorilla named Microsoft. I was greeted when I entered. As Tech Support told me to tell them my name and that I had an appointment (for which I was early, by the way) I thought it would be a ten or fifteen minute consultation at most. I sat down at the service desk to wait for maybe three or four minutes before a service tech appeared and offered assistance. I really can’t complain about anything up to that moment. It was what happened next that floored me. He asked what I needed. I told him Tech Support made an appointment for me to exchange my Surface Pro 3. He asked what problem I was having, which I expected. I explained. He informed me that my warranty was voided when I installed Windows 10 because it was a beta and that they could not replace my Surface Pro 3 and that if I wanted they could apply the image to my device for me but they would need to check it in and keep it for a few days. When I informed him that was not an option because I don’t have a car and had to have someone drive me there he reiterated that was all he could do. It was immaterial what Tech Support told me or that they offered to ship me a replacement. He asked me if I had purchased the Surface Pro 3 from the Microsoft Store as if that mattered somehow. I replied I bought it through Amazon. I told him I was completely dissatisfied. I expected to come there maybe have them check out the Surface Pro 3 I had with me and then exchange it. He said even if that were to happen there would be a $200 charge. What infuriates me about this whole affair isn’t about a exchanging a defective device. All I wanted in the first place was a recovery image or something to fix my problem. The first rule of customer service is to never lie to a customer. Microsoft Tech Support created an expectation that could not be fulfilled at the Microsoft Store. As a customer I feel they lied to me and in the process I was inconvenienced. To add insult to injury, after I expressed my dissatisfaction they asked if they could get me anything, like a bottle of water – as if that would cool me down. I’d been in the store for maybe twelve minutes at this point. I might have actually accepted the water when I first arrived. These days the word ‘integrity’ may have lost a lot of its meaning for most people. After all we are lied to constantly from every direction until we come to accept that nothing is really as it seems. We suspect everyone and everything, even expecting that our institutions are not always honest with us. But one of the many good lessons I learned from my father years ago was to be honest and truthful. My dad taught me to have integrity because, as he said, you have to be able to sleep at night with a clear conscience. I bring this subject up because over the course of the past couple of weeks I’ve learned a lot about the modern state of affairs in the publishing business and a lot of what I have learned disgusts me. Maybe what is going on hasn’t infected all levels. I hope that is the case. Certainly no one associated with my publisher condones the activity. And as far as I know all the authors with whom I associate do not participate in any unethical activities regarding the promotion of their books. None of them would risk losing their credibility with their readers and fans. Still I’m appalled that what I have heard is going on and is perhaps a lot more widespread than I might think. For some of it I suppose Amazon is partially to blame. It wasn’t intentional as I can’t see why any business would support such a thing. But here it is, bold faced and out in the open. A short time ago I was asked in a quid pro quo sort of way to post a review for a book that I had not read in exchange for someone doing the same for me and my latest book. Of course, I declined the offer for reasons of personal integrity. If I review a book I have read it. And I expect the same of others who review my books. It makes me wonder, though. How many of the reviews others have posted on Amazon are real? I’d like to think the vast majority are and those that aren’t the author knew nothing about. But now I have some doubts because some authors are writing their own reviews and providing the verbiage to others to post just to pad-out their totals with five-star reviews. I don’t agree with all of Amazon’s policies or practices but, as the 800-pound gorilla that they are in the publishing world, everyone has to deal with the reality that they account for upwards of 80% of all books sold. They have acceptance criteria for reviews that sometimes allow for mistakes and people taking advantage of the system. Every author is exposed to the possibility of people posting nasty and untrue things about their books and it’s a long, difficult process to get Amazon to remove a review once it has been posted. So, for the most part, you live with the unfair criticisms as well as the honest ones. However, I’m appalled that not only are some authors writing reviews for others to post on their behalf but also some reviewers charge fees for the service they offer, whether or not they actually read a book. This smacks in the face of credibility for both the author and the reviewer. I’m sure if Amazon had proof of such things going on they would remove the reviews and perhaps ban the reviewer as well as the author. But how do you prove such a thing is happening? I’m only aware of the practice because I was approached and ensured that it is done often. 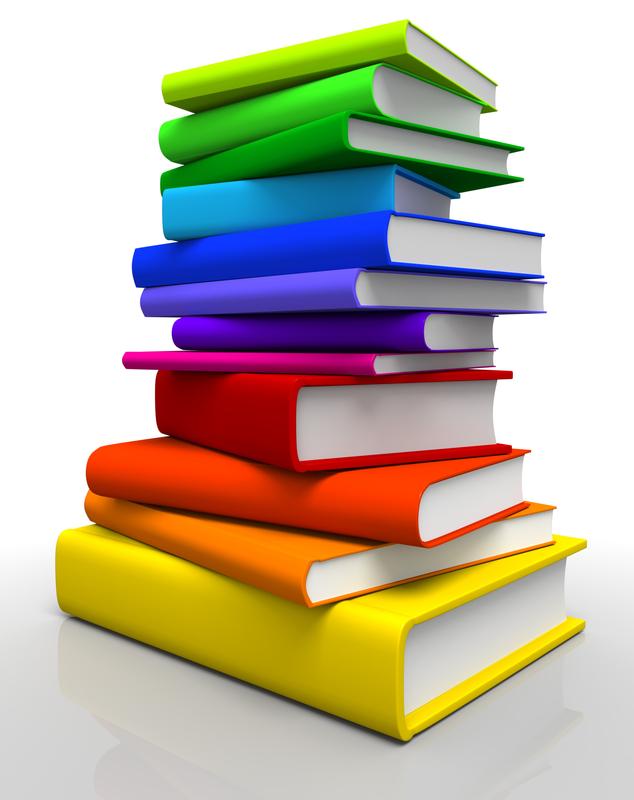 It was explained to me that there is additional promotional support offered to books having many favorable reviews. Gained attention for a new book may push it into the ranks of a best seller in a genre or category, which will help push the book even higher on recommended lists. Apparently 50 reviews is a magical number that opens a lot of doors for authors in getting recognition. As I’m not there yet I can’t say directly if this is the case but what was explained to me makes some sense of how the process works. I’m reporting this to make others aware that some reviews may not be true and honest appraisals of a book. Be especially suspicious of reviews that gloss over details or seem especially slick as if they are promotional pitches. Also, I want to assure everyone that every review posted for my books has been the legitimate result of someone reading the work. 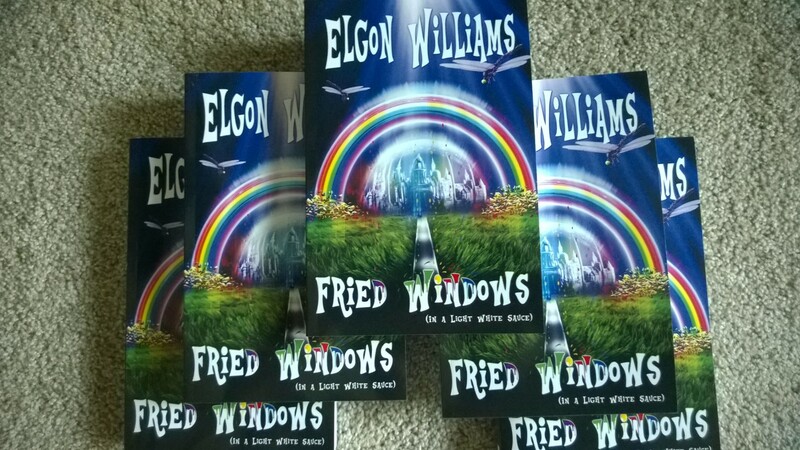 With Fried Windows I sent out a number of advance copies to fellow authors and reviewers. At no time did I pay any fee to anyone or make any arrangement other than the customary ‘I’ll read your book if you’ll read mine’. That is totally legitimate and highly ethical. The reviewer receives a free copy of the book in exchange for the review and there is no guidance or expectation of the review rating. When I post a review for something I had read it is an honest appraisal. The reason my reviews are mainly in the four and five star range is a reflection of two things. First, I do not post any reviews for any work that I feel does not merit at least 4 or 5 stars. It’s a personal thing. I know how hard it is to write a book a publish it. If a book needs serious attention in editing or structural revision I will inform the author separately and decline to post a review. I offer to review the book again once the problems have been fixed. Second, no one pays me for my reviews. I don’t consider myself a professional book critic. I tend to find the good in every story and give far more weight to the quality of storytelling than the mechanics of language. I ignore a lot of wrong words and mistakes, though I will note them and mention them to the author so they can be fixed. I don’t post reviews for books I don’t want to read. Generally I will read a variety of genres, but there are some types of books that I do not prefer and generally I don’t read those. If I am not familiar with a genre I will mention it in my review and judge the book on its merits as a story not how well it fits into a specific genre. As my own work tends to span several genres I hate the necessity of categorizing books especially since Amazon and others require a book to be assigned one or a very few genres. Labels serve as an aid in searching for books of similar subject matter. I get that. A reader wants to know what he or she is getting in advance of purchasing it. I’m just saying that all fantasy or sci-fi books are not the same and the fact that mine are considered in those genres may not reflect the actual content of the book. My stories contain romance, mystery and many other things as well. I’m not sure how Amazon can effectively police the review process. That’s up to them. I don’t want to see them go to an extreme where they require verified purchases for the posting of reviews because that will prevent legitimate reviews based on author/publisher supplied advance readers copies (ARC’s). That would be unfair to the author who is operating within accepted industry standards for receiving critical attention for a new book prior to its official launch. The matter rests with each individual author and his or her artistic integrity. Rest assured that to the best of my knowledge every review posted for any of my books is a real review from someone who has read the book.